Volume I ended with the words, “Ok, I have to stop. There are plenty more of these cars and stories.” Since this second volume ends with pretty much the same words there may be more books to come yet. At some point, though, author Ganahl will have to change his scope because the pool of “once-famous cars,” the ones he focuses on here, is finite! Famous is a rather elastic word anyway and it loosely means cars (including customs you may not even think of as strict rods) with the common denominator of once having been important enough to be known, recognized, and written about. 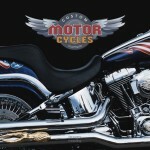 The other common denominator is that at some point they were no longer in circulation, which is where Ganahl, with his long tenure in—and long memory of—the hot rod scene comes in. Even before he started working for rodding magazines in the 1970s Ganahl had cultivated an interest in the, to him, noteworthy cars in his neighborhood and their whereabouts when they changed hands. This preoccupation with keeping track of a car’s life cycle was not even shared by other activists in the rodding community. 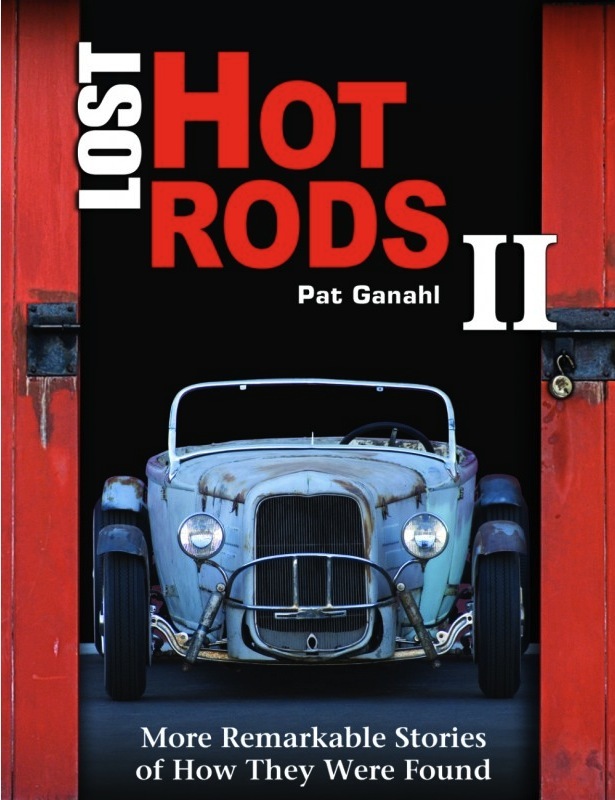 Ganahl, for instance, relates the story of his first employer, the owner/publisher of Street Rodder who had owned a 1932 rod that made it onto the cover of Hot Rod magazine, not knowing—and not caring—ten years later what had become of his car. Ganahl set about finding it, and did. Two years later he was able to record its story for posterity in Street Rodder. 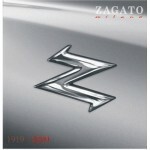 The traces of many interesting cars were thus lost to obscurity by lack of interest. Ganahl himself could not have then known that hot rods would in time become recognized as relevant manifestations of “culture” and it is sobering to see him write, “I must have been ahead of my time.” But he, having been around them for so long, and caring about the bigger picture for so long, is singularly able to ferret out their stories and do it in a way that ought to inspire current custodians to do better than their forebears. If anyone who owns anything that is not a throwaway consumable would develop the mindset that they are only a temporary caretaker and made it a habit to simply hold on to all the paperwork, repair bills, photos etc. and pass that on the next owner, Ganahl would sleep better. While volumes I and II are independent of each other, Ganahl obviously sees no point in repeating himself, not least for the sake of the reader who does already have vol. 1. 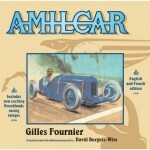 If all you want is entertaining snippets of random cars, each volume by itself does just fine; but if you are interested in how to search for cars, how to make connections, and even Ganahl’s general thinking about his role as archeologist and historian, you’ll want to have vol. 1 too. The latter aspect is, however, important enough to him to devote some very salient and intelligent words to here as well. Concours and auctions in recent years have bestowed for the first time ever recognition, and therefore hard coin, on barn find cars and unrestored, worn originals. Ganahl goes to some lengths to disabuse readers of the likelihood of finding a pedigreed hot rod in a barn. Rods belong to urban life—he found about a third of the ones covered in vol. 1 within half a mile of his home. Of course it helps to live in Southern California as he does but for vol. 2 he clocked 20,000 miles of travel plus had people send him photos and info from far-flung places in the US and even the world. Still, no barns, sheds, fields, deserts or other non-urban settings. 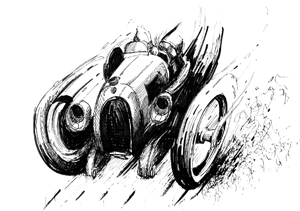 Another item Ganahl seeks to impress upon the reader is that the very things that are taboo in the car-collecting world—tinkering with authenticity—are what make a hot rod a hot rod. Not only that, each subsequent owner will further muddy those waters. The cardinal dilemma for both the detective searching for a car and the restorer working on one is which of its iterations to look for. That this book is divided into chapters is probably more a nod to convention than thematic necessity. Many of the cars could switch chapters without anyone wondering. 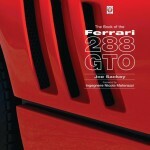 If anything, it is the introductions to the chapters that address distinct topics and even that is fairly fluid: searching/finding, cars that are kept by owners who know what they have vs. those who don’t, cars with competition history, interesting rods that were taken to higher levels by “big-name” tuners, rod collections, noteworthy cars whose history is known but that have well and truly been laid to rest. To the extent possible, each car’s history is related in terms of original build, who owned it, what happened to it, when/why/how it disappeared and was found again. As Ganahl says, “The stories are all a bit similar, and yet distinctly different.” It is the hunt for the car that interests him and hopefully you, not with the purpose of buying it, turning a buck, but introducing its history into the record so that it is not forgotten. 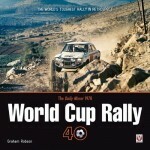 The service he has done and is doing posterity with these books and his hundreds of magazine articles is incalculable.